Welcome to Century 21 100 Plus Realty, proudly serving the real estate needs of Palm Coast, Flagler Beach, Daytona Beach, and all cities in Flagler and Volusia County. Search our Flagler MLS directory to find Flagler Beach and Daytona Beach homes with the tools of a realtor. Search the Palm Coast area like a Realtor with Century 21 100 Plus Realty! Flagler Beach is the ideal place of making your dream of owning luxury real estate a reality. Located between the sunny Daytona Beach and the gorgeous city of St. Augustine, Flagler Beach presents a great investment opportunity for people looking to buy and sell properties. 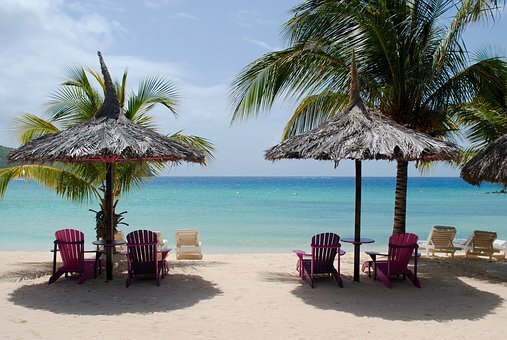 This quiet and quaint part of town is the best place to look for property for sale as it enjoys year round mild temperatures and boasts a beautiful backdrop prominently featuring the likes of natural wonders, clean and pristine beaches, championship golf courses, and much more! Contact us today to if you want to capitalize on this golden investment opportunity! When you choose to purchase or rent a home in Palm Coast or Flagler Beach, you can prepare to enjoy 26 miles of sunny beaches on the shores of the Atlantic Ocean in Flagler County. 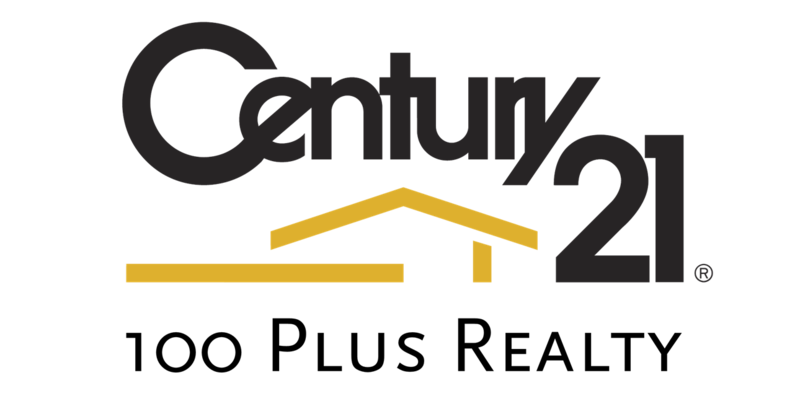 At CENTURY 21 100 Plus Realty, we have a Palm Coast realtor standing by waiting to show you homes for sale in Flagler County, including spacious condos, new homes for sale, waterfront and ocean view homes, Palm Coast Pool Homes, and foreclosure listings throughout all of Flagler County. Flagler County Real Estate is one of the best kept secrets in Florida. Beautiful beaches such as Flagler Beach, Hammock Beach and Beverly Beach are uncrowded and accessible by public access. Home prices in these areas and in Palm Coast are some of the least expensive waterfront communities in all Florida. Flagler County Condos on the beach and elsewhere offer outstanding deals that some of our own realtors have never seen before in this area of Florida. If you are looking to purchase your vacation, retirement or residential home, let us help you navigate real estate for sale in Palm Coast and Flagler County. Investing in real estate can be very rewarding and there isn't a better time to invest in real estate than now. Purchasing real estate in Flagler Beach, Palm Coast or anywhere else involves making very important decisions, and for this reason we have a highly trained staff that can help you make all the right ones. We will lead you in the right direction and help you every step of the way. Don't hesitate, contact CENTURY 21 100 Plus Realty today!